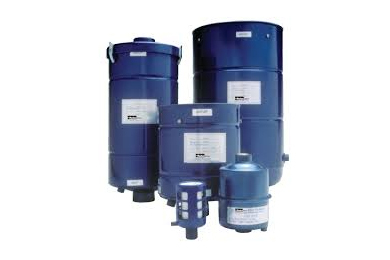 Parker’s technical resources provide the right filtration technologies that conform to your requirements. 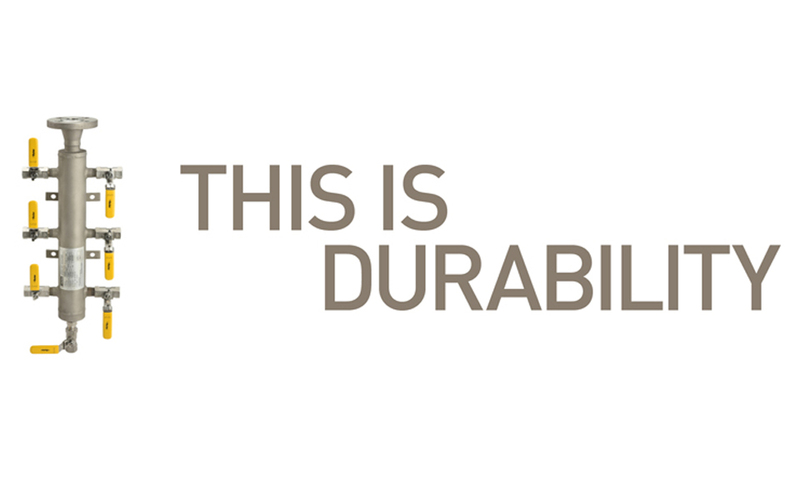 That’s why thousands of manufacturers and equipment users around the world rely on Parker Filtration products and people. Nitrogen gas is used across a variety of analytical disciplines including Gas Chromatography (GC), Liquid Chromatographic System with Mass Spectrometric Detector (LCMS), Inductively Coupled Plasma (ICP) and Thermal Analysis. 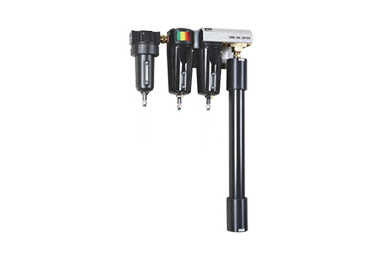 Parker nitrogen generators for analytical instruments transform standard compressed air into high-purity nitrogen in a variety of flow rates to supply single or multiple instruments. 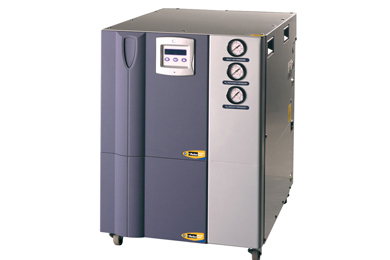 Balston offers membrane air dryers that dry air to -40°F/-40°C dewpoint , membrane dryers that dry air to +35°F/2°C, air dryers for electrical cabinets and enclosures, pressure swing adsorption dryers that dry air to -100°F/-73°C dewpoint, and coordinate measuring machine air dryers. 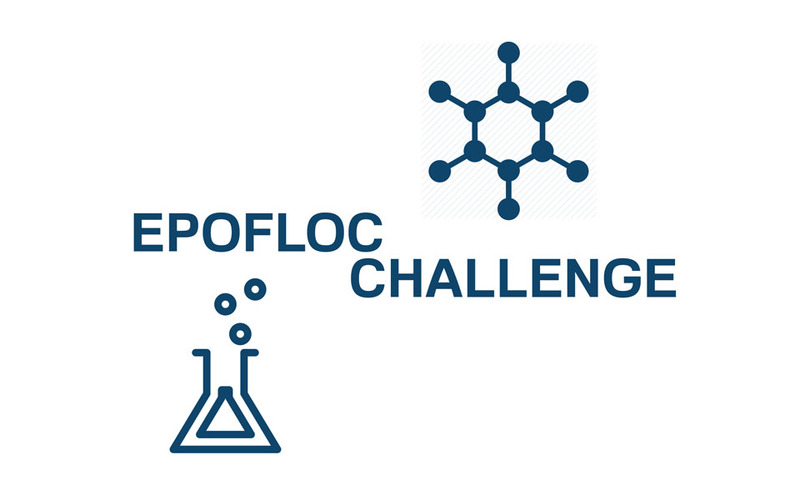 For your robust flowmeter for conductive fluids in heavy duty. 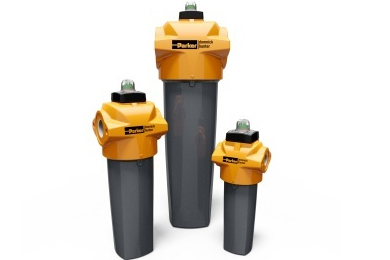 Parker Hannifin Corporation manufactures the Balston branded Disposable Filter Unit (DFU) which incorporates our extensive media capability with a small, inexpensive, disposable housing. 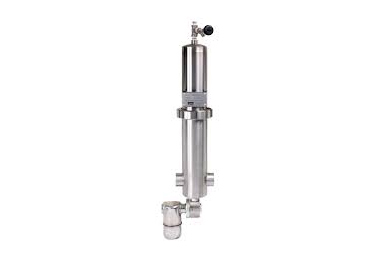 This unique design was introduced to the filtration industry over 20 years ago. 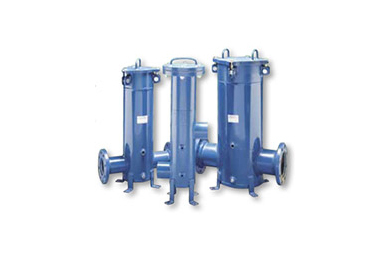 Balston DFU’s are available in custom sizes and configurations as well as standard designs. A wide range of filter media is available to configure application specific filtration. We can also design a disposable filter housing that suits your application needs. 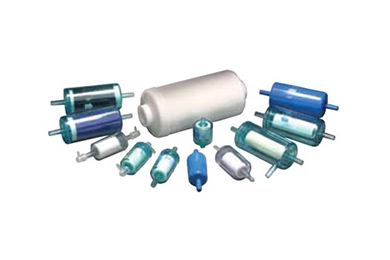 Balston disposable filter units (DFU) consist of a microfiber filter cartridge permanently bonded into a sealed plastic holder with 125 psig pressure ratings, temperatures to 275°F, and available in low and high flow models. 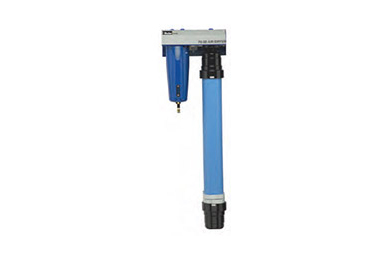 The economical DFU offers all of the advantages of microfiber filter cartridges for high efficiency liquid and gas filtration, combined with the economics and convenience of complete disposability. 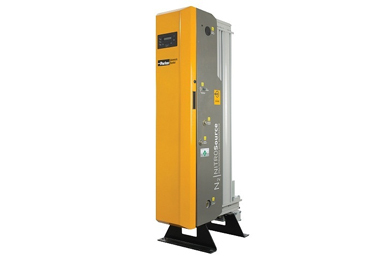 Parker nitrogen generators utilize proprietary selective permeation membrane and Pressure Swing Adsorption (PSA) technologies to produce high purity nitrogen from compressed air. This nitrogen is used in a variety of industrial, manufacturing, tire inflation and analytical instrument applications.